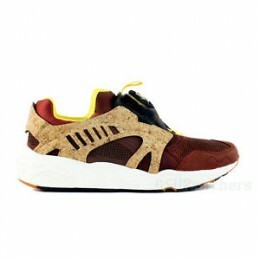 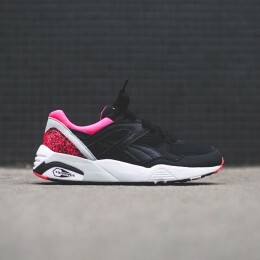 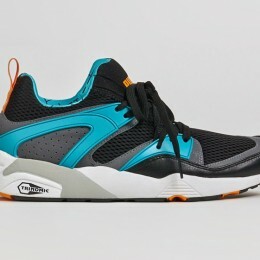 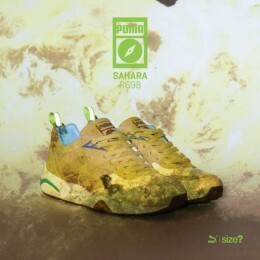 Puma Blaze of Glory OG 93 AVAILABLE NOW!!! 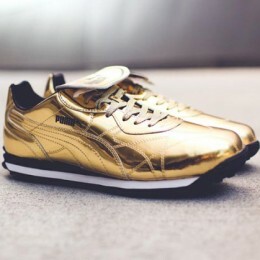 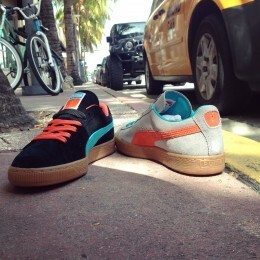 Anwar Carrots x PUMA Suede – Anwar Carrots of Peas & Carrots International has landed himself not one but two of his own PUMA Clyde colorways. 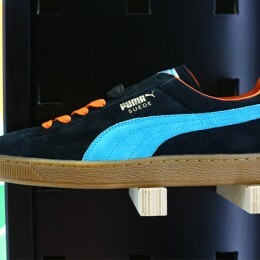 The shoes feature his name and signature across the insoles and the PNCINTL logo on the tongue. 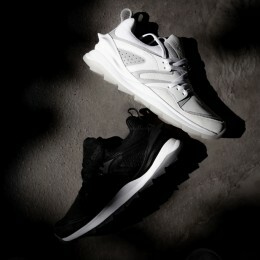 Look for these to release later this year.